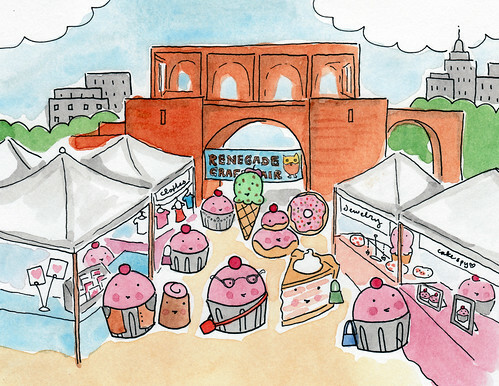 Sweet in the City: CakeSpy Artwork at the Renegade Craft Fair in Brooklyn! What's awesomer than hanging out in über-hip McCarren Park in Brooklyn on the weekend? How 'bout hanging out in uber-awesome McCarren Park with a professional Cake Gumshoe? 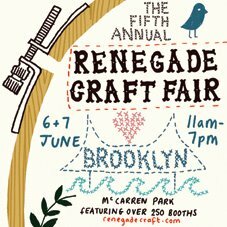 I (Head Spy Jessie) will be taking part in the annual Renegade Craft Fair this coming weekend in Brooklyn; I hope that I'll see some of your smiling faces! 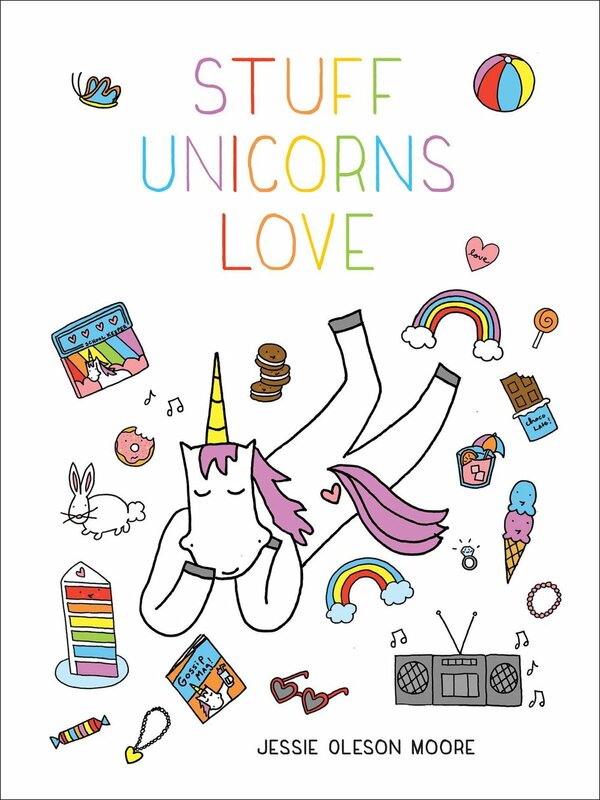 I will be sharing a booth with the awesome Ivey of Bombalurina while I sell some super-sweet artwork, stationery and gift items--and even debut a few new products which I did in collaboration with Eleven Eleven Industries, including CakeSpy checkbook holders, passport covers and more! For directions and more information, visit the official website!